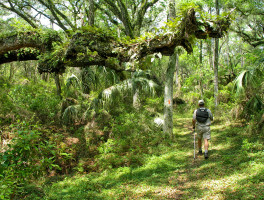 Trip itineraries | Florida Hikes! 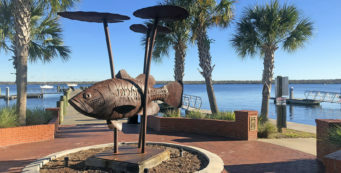 Itineraries to help you plan a weekend, a week, or a month's worth of outdoor recreation in Florida. 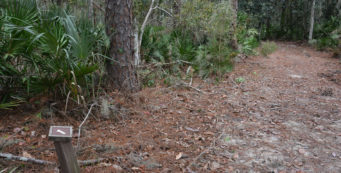 Hikes near Orlando theme parks, by reader request. 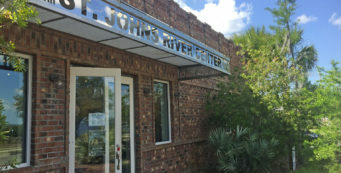 The area between Sea World and Universal Studios is both heavily populated and commercial, so you have to drive beyond the Orlando International Airport to find the wild places. 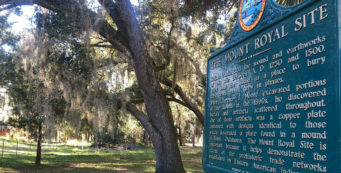 Follow along as Fredrik Coulter revisits the orphaned hikes that didn’t make it into the second edition of 50 Hikes in Central Florida to see how these trails have changed. 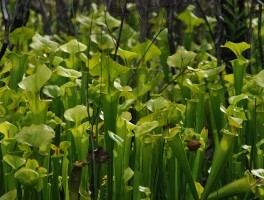 In mid-April, the pitcher plants of Santa Rosa County are at their peak of bloom. 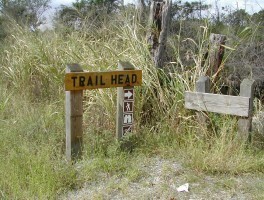 During the 2013 Panhandle Trace Hike, we went in search of them and here’s what we found. 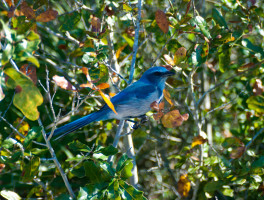 Natural lands in Florida with known Florida scrub-jay families or pairs that you might glimpse along the trails as you’re hiking. 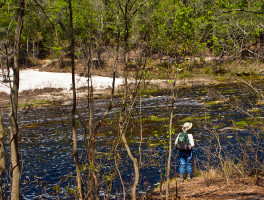 A prime destination for backpacking and day hiking near Ocala, the Florida Trail, Cross Florida Greenway stretches 30 miles between Dunnellon and Silver Springs. 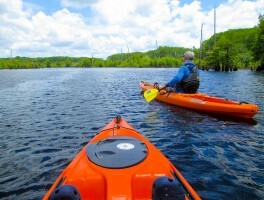 One of Florida’s most unusual and beautiful places to paddle, the Dead Lakes include 6,700 acres of mazy cypress and tupelo swamps in the Chipola River floodplain. 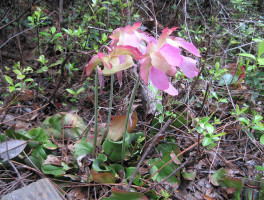 Summer is prime time for delicate orchids and carnivorous plants among the bogs of the Apalachicola National Forest, especially along the Apalachee Savannas Scenic Byway. 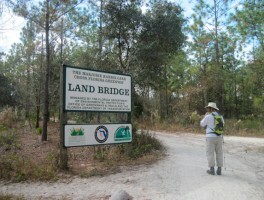 Where are Florida’s best backpacking loop hikes for 3 or more days on the trail? Here are the top suggestions and their pros and cons.